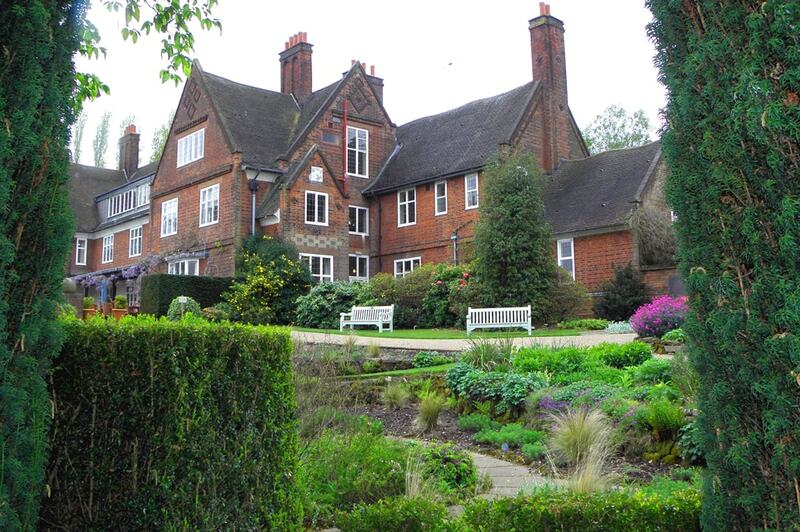 Winterbourne House and Garden has been lovingly restored to its past Edwardian splendour. The former home of the Nettlefold family is displayed over two floors of enthralling exhibitions. The rooms of full of fantastic antique artefacts, there are also audio exhibits and an interactive train set. 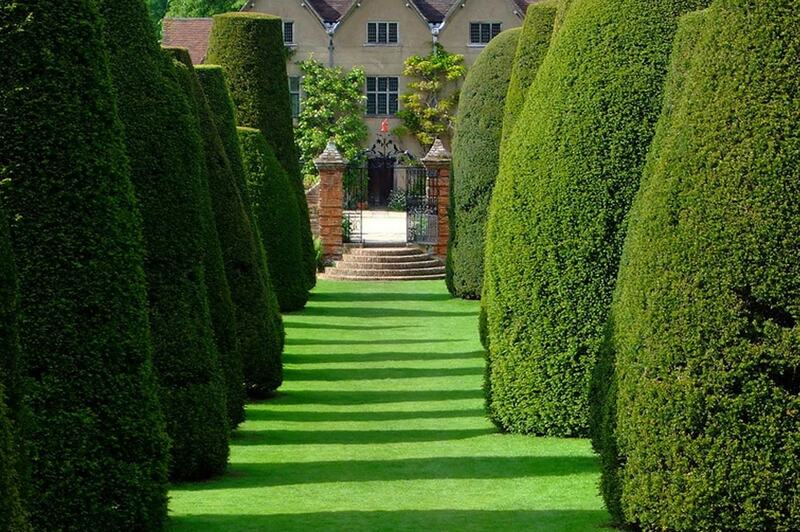 The grounds boast a fabulous 7 acres of Botanic Garden which can be explored and enjoyed. The exhibitions here depict the history of the Nettlefold family and their influence on Birmingham’s social history. Many of the exhibits are interactive and really help to take the audience back in time. Appreciate the interactive train set as it tells you the history of John Nettlefold’s impact on Edwardian Birmingham. With period dress up costumes and children’s activities available during most school holidays this is a fantastic educational trip for the whole family. There is a year-round programme of family events, including an Edwardian Christmas complete with Father Christmas! 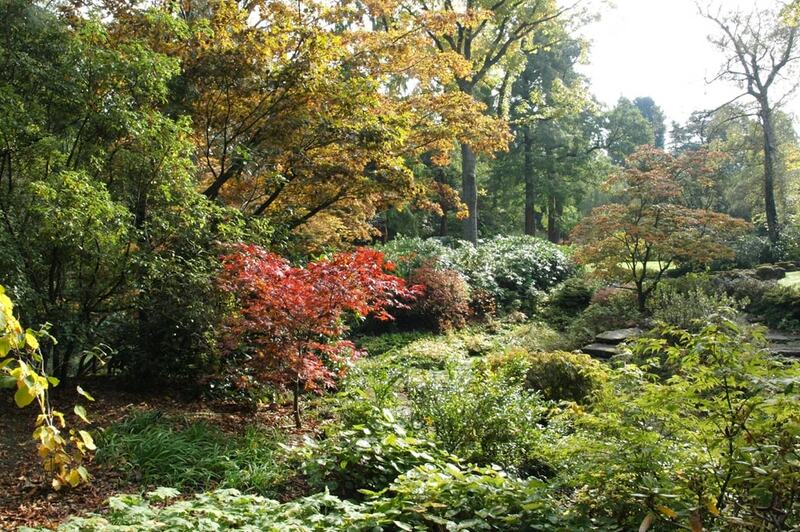 The amazing 7 acres of Botanic Garden has over 6,000 plant species from around the world and many other interesting features for you to enjoy and explore. 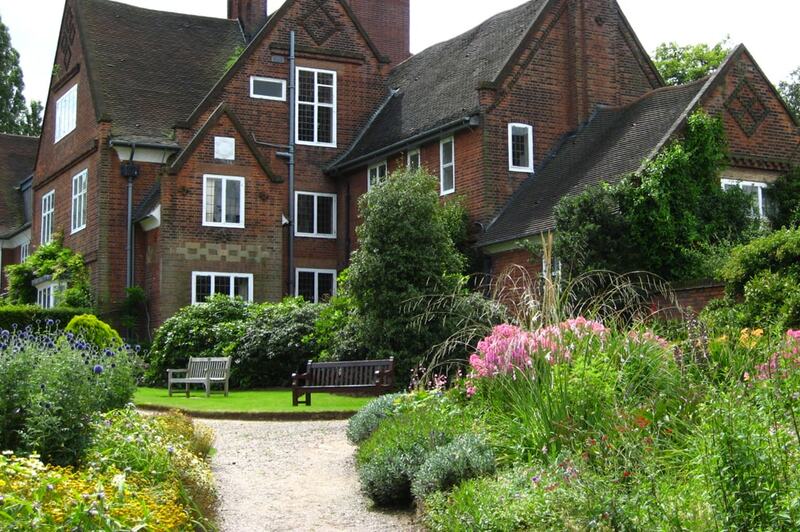 Winterbourne House and Garden is located on the University of Birmingham’s main campus. From the A38, Bristol Road, turn into Edgbaston Park Road, (the turn after King Edwards School) and we are 2 minutes drive up on the right hand side. Alternatively, buses run regularly down the Bristol Road, and the University train station is 10 minutes walk. Trains run regularly from New Street Station. Bring all-weather shoes for the garden! Please refer the website to check out the latest opening times.